Packed with attitude and known as the James Dean of the pack, given the opportunity, he will run around and rile up the rest of the pack! 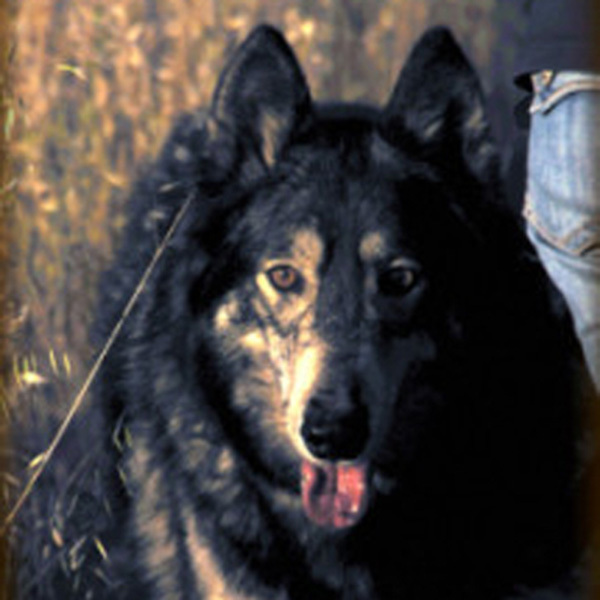 Often when teenagers come to Wolf Connection, they really enjoy Bandit because he is outspoken and spunky. When training new volunteers to feed the wolves, Bandit is the first lesson – because he will generally challenge new volunteers by refusing to sit when asked…. He inspires tons of smiles.